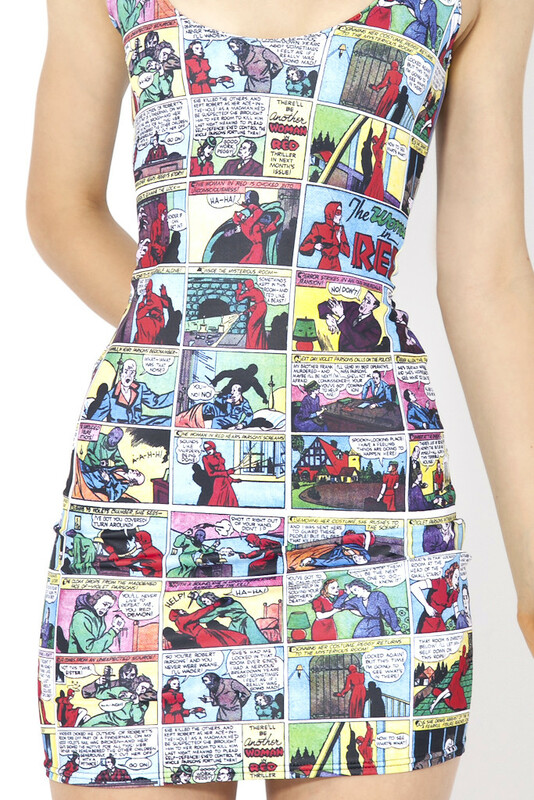 Black Milk has created another amazingly geeky dress–this one based on the 1940s comic “Woman in Red.” I’d wear this out on dates and to comic-con parties. Throw on some leggings and a sweater over it and you can wear it on a chilly day. I’m in love! Woman in Rd Ep. 1 Dress, $104 from BlackMilkClothing.com.